Thousands of kids are about to get their first real school experience in kindergarten, and parents can be nervous about how they'll make the transition. 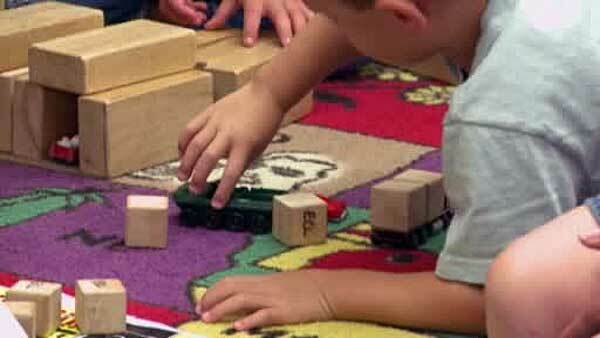 Child learning experts say kids can pick up on that nervous energy, so they have tips to ease everyone's worries. First, discuss the school-day routine with your child often, so they're familiar with it. And practice the at-home morning routine, too. After a few weeks of adjustment, be on the lookout for some concerns. "A change in emotion or demeanor. If they are coming home every say just exhausted, thay might be a time where I would send the teacher a message and say, 'Are you seeing this at school?' or 'Are there some things that might be happening that they're not sharing with us? '," said Beka Meitler, Early Childhood Instructor. They say it's also a good idea to get going for school about 30 to 45 minutes early, so you don't feel rushed.